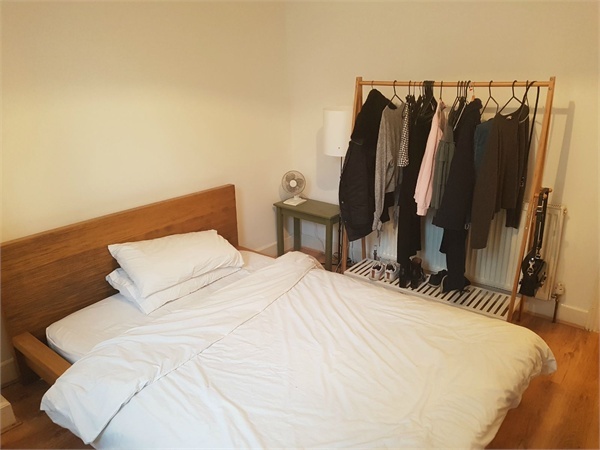 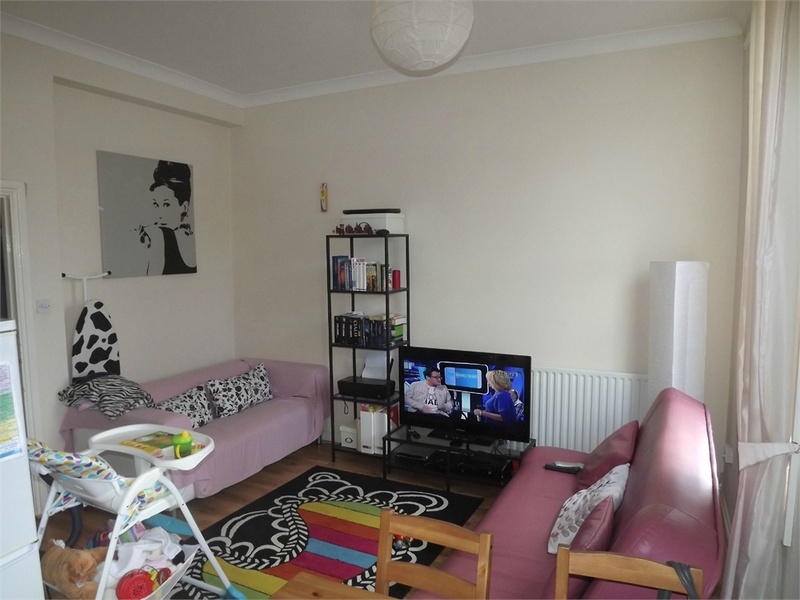 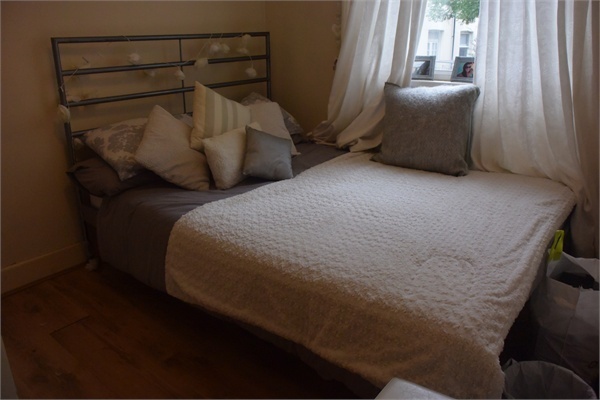 This two double bedroom first floor Victorian conversion is available for rent in Clapham. 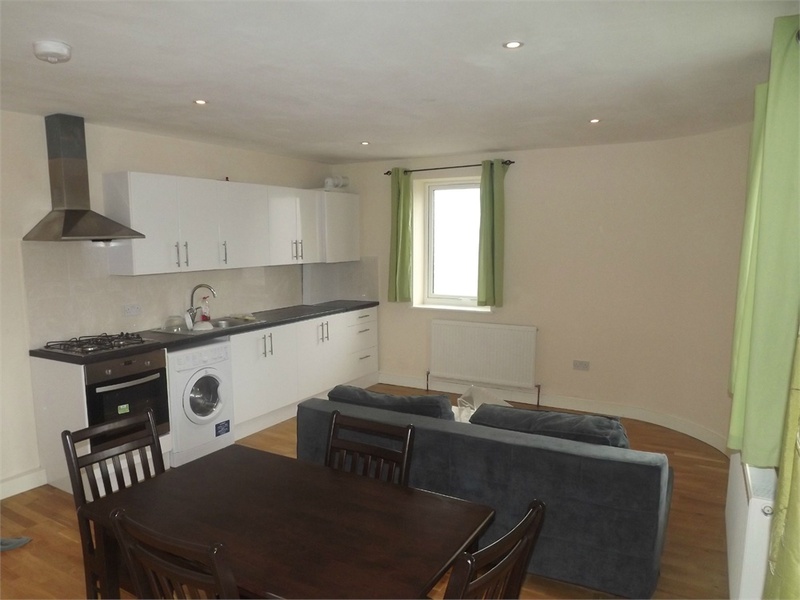 Accommodation comprises two double bedrooms, open plan kitchen/dining space and three piece bathroom. 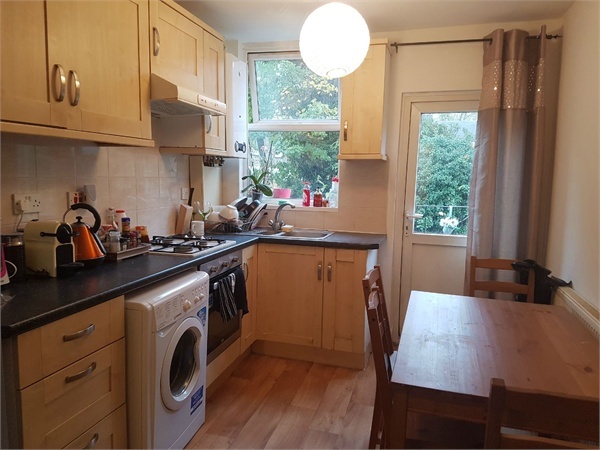 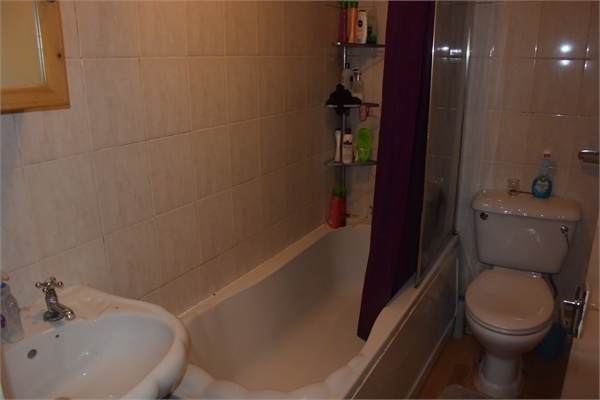 Other benefits include; gas central heating and a location close to Clapham and Brixton transport links. 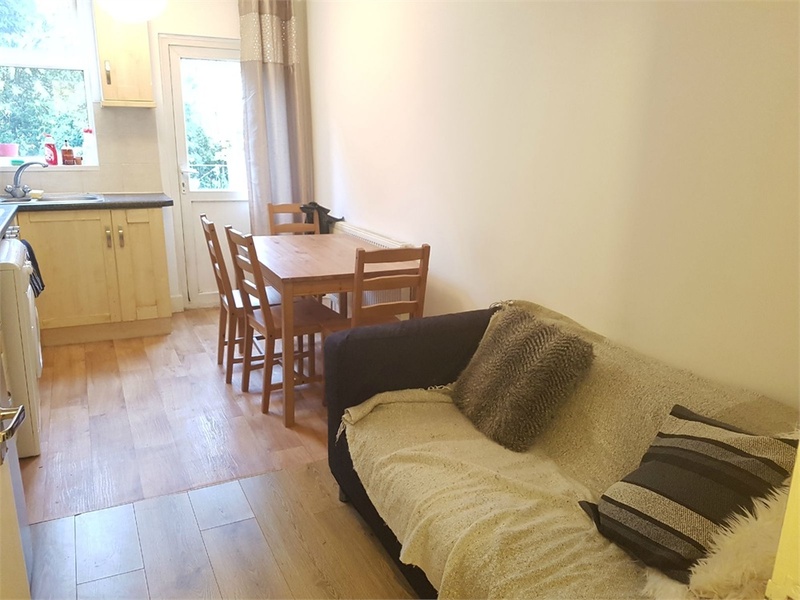 Rent excludes the Tenancy Deposit and any other charges or fees which may be payable - upon request further information will be provided by the Agent. 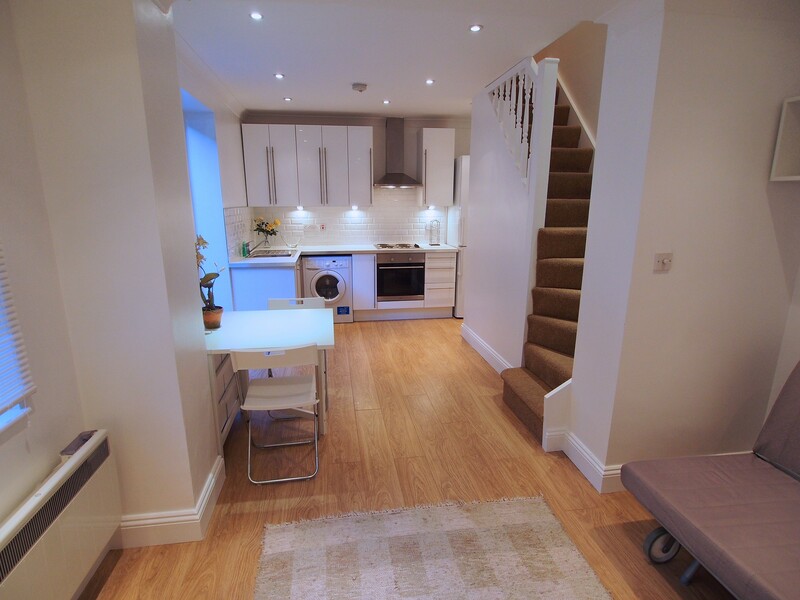 Call our lettings team today on 0207 627 3197 to book a viewing today.